Grow Business Awareness, Reach New Customers and Gain Exposure! It's a Love Your Lifestyle Event! Designed to ENERGIZE, ENLIGHTEN and ENTERTAIN. It is packed with more than 175 diverse exhibits, special events, popular celebrities, fashion shows, makeovers and covering areas of health, fitness, kids, home, cooking, money and career. This year we are expanding the Expo to include Crafters and Handmade Businesses. The Expo provides a great opportunity for you to reach women in the community and expand your customer base. 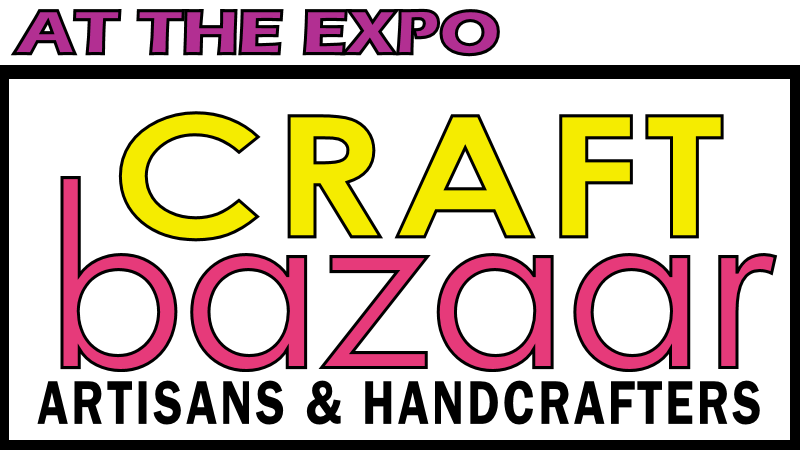 Join us as we create a Craft Bazaar outside of the main Expo venue. We look forward to expanding our efforts for this event outdoors as well as indoors. We will have special events and entertainment throughout the weekend. •	With (1) 6’ skirted table and (6) Complimentary Tickets at the cost of $250. There are a limited number of available tables so we advise you reserve your table early. To register for a Craft Bazaar Table please complete the attached Craft Market Table Request Form and return it to our office via email, by fax to 203-259-3354 or mail to 75 Old Post Road, Southport, CT 06890. 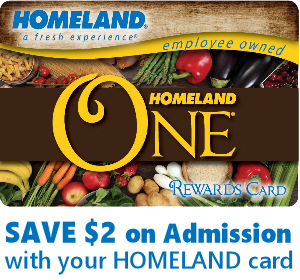 Please take a look and spread the word about this wonderful new addition to the Expo. For an overview of the Expo, visit our website at www.womenslivingexpo.com. In the meantime, should you have any questions regarding your participation call us at 203-259-3351. Rain or shine! TheCraft Bazaar is planned to beoutdoors at the Event Center. However, in case of inclement weather, we will move the Farmers Market inside the Event Center.